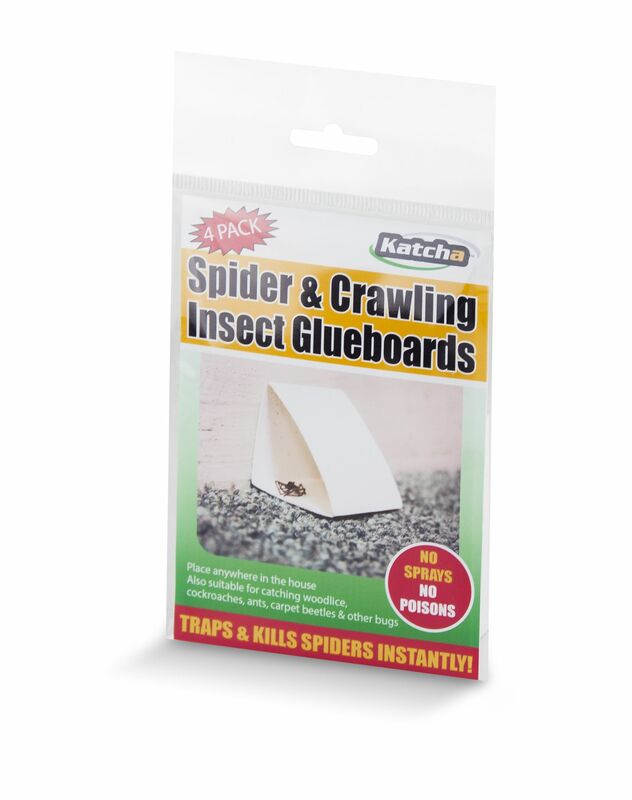 Crawling Critter Traps are an ideal & quick solution for trapping spiders, insects, bugs and more in the unseen areas around the house. Crawling Critter Traps are an ideal & quick solution for trapping spiders, insects, bugs and more in the unseen areas around the house. These are perfect for placing behind sofa's, in cupboards or along skirting boards.